it’s not too late to be a creator online (even if the space seems too saturated). 25:34 – Is it too late to start a fashion YouTube channel when it seems like everyone’s doing it? 39:06 – Amy’s future plans for content: Her message, mission, and podcast? The very things that you think are gonna be your flaws or your faults…are probably the things that are going to take you further. Play up your differences, rather than play them down. 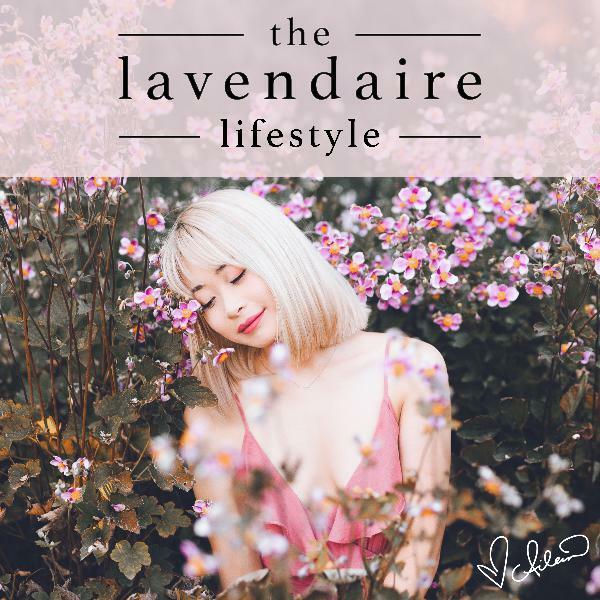 The post LL 106: Body Shame, Self Love & Authenticity as an Online Influencer w/ Amy Lee appeared first on Lavendaire.